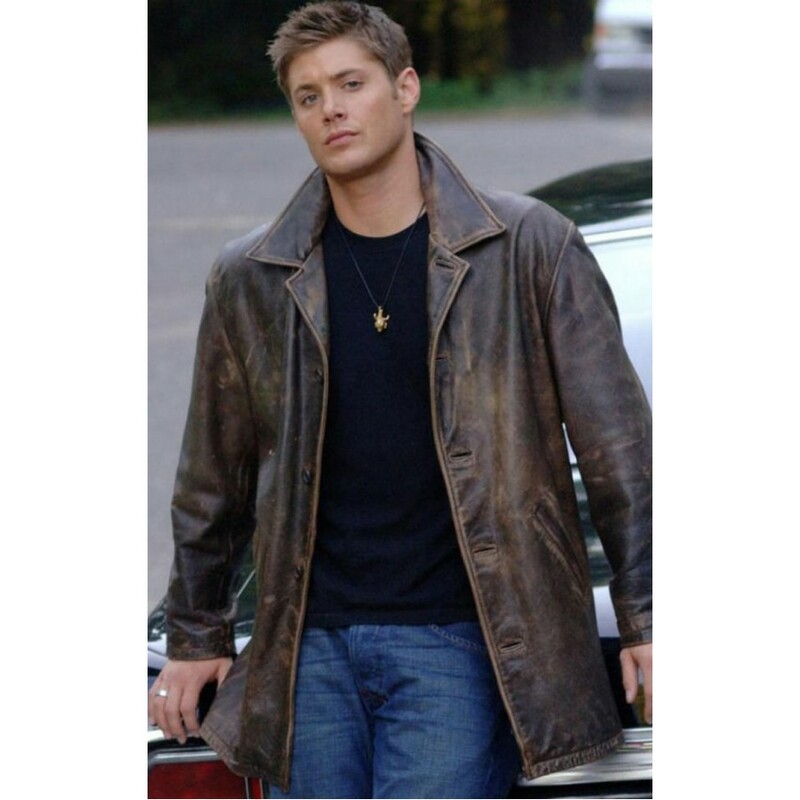 Dean Winchester Leather Jacket is made of best distressed cowhide leather that looks elegant. 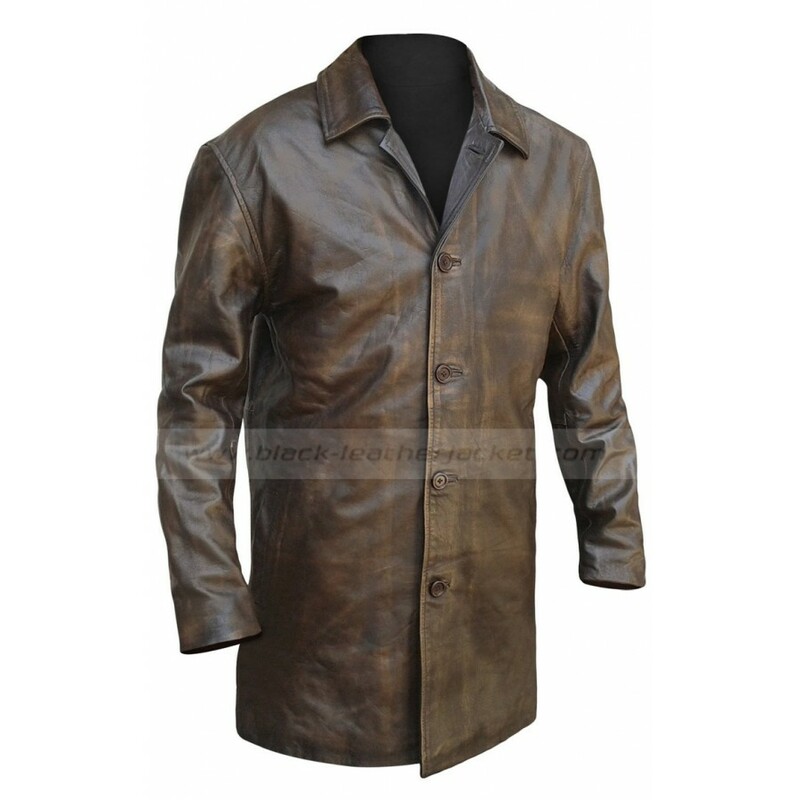 The inner viscose lining provides more comfort to the wearer. 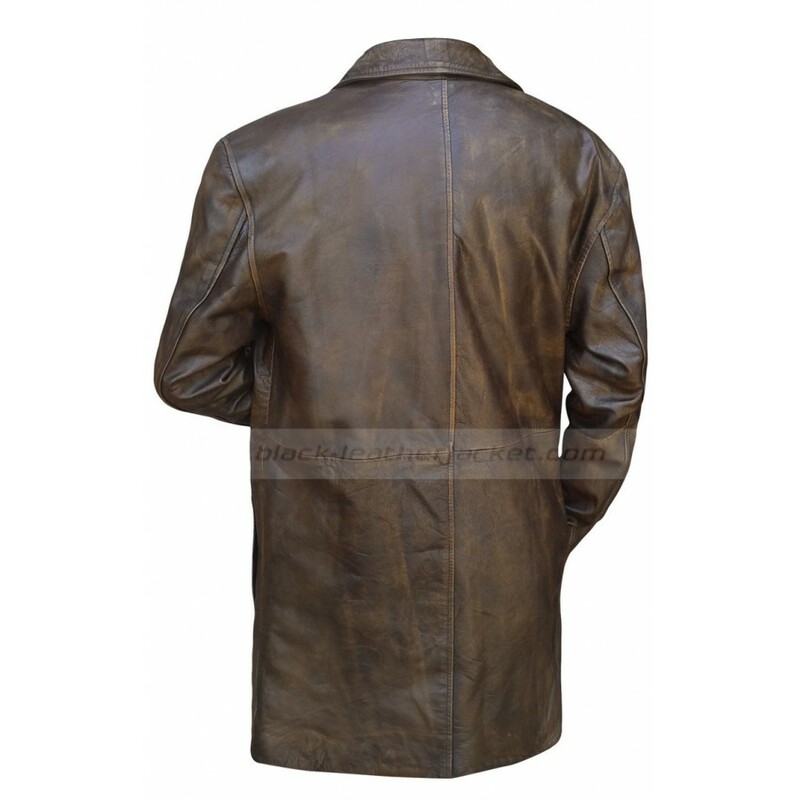 Front buttoned closure enhances the beauty of the jacket. 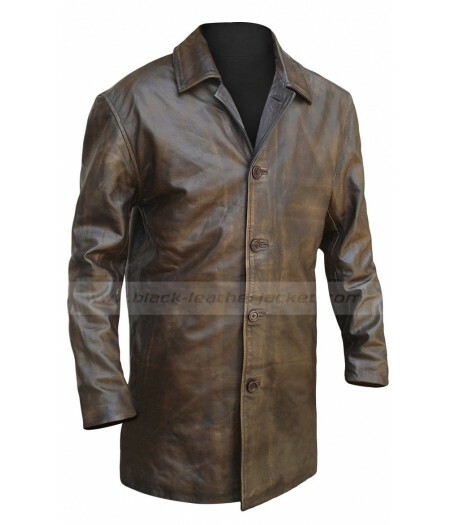 The collar is of simple shirt style that is very attractive. 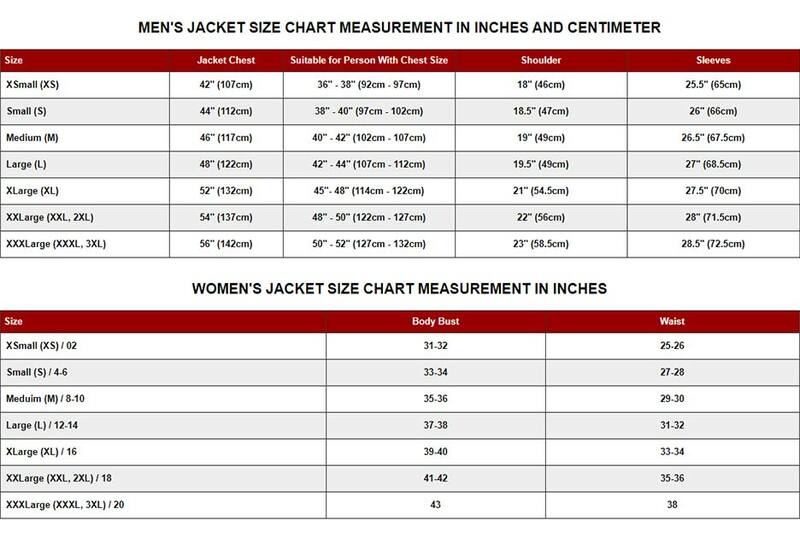 The stitching is fine throughout the jacket and you can see it easily. 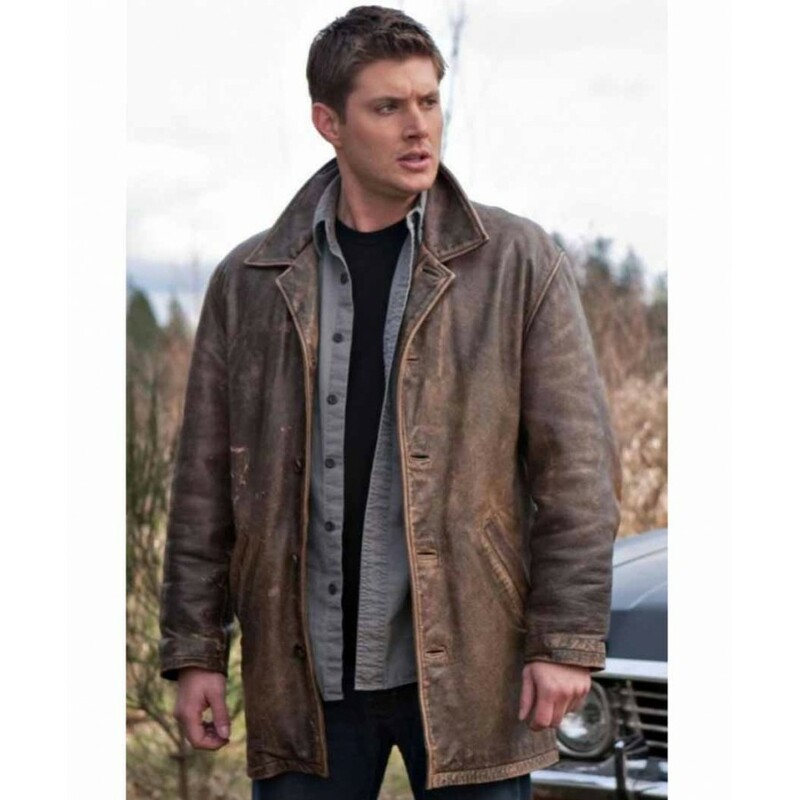 Supernatural leather jacket has two pockets as the waistline whereas two inside pockets are also present with more space. You can carry your valuables in it.